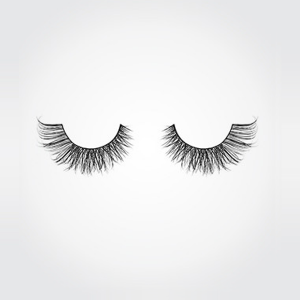 A huge bestseller. 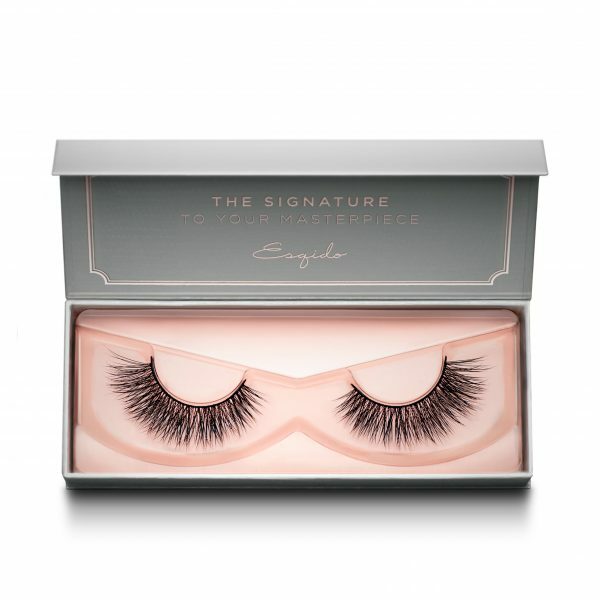 This style is specially designed for ladies who lust after a full and voluminous look. 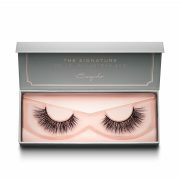 The luscious strands gradate outwards in length, with an additional layer of criss-crossed fur throughout the entire soft cotton band. 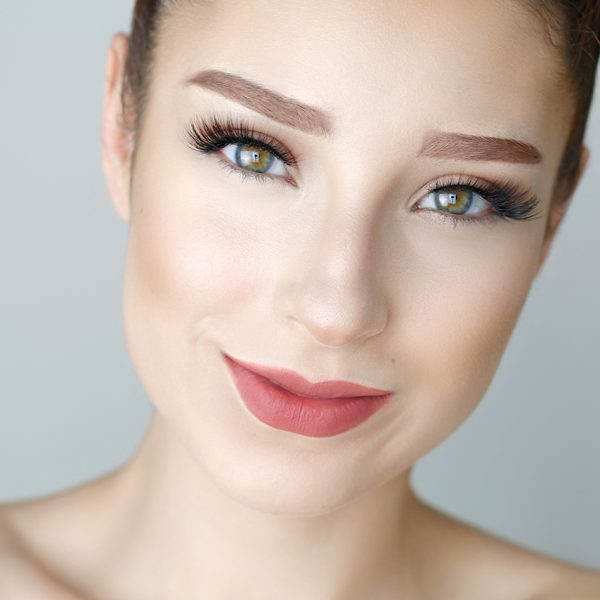 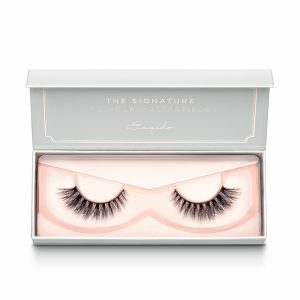 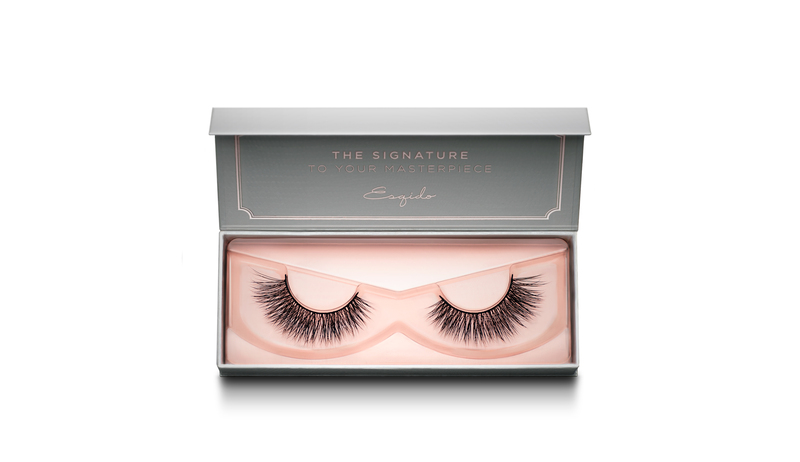 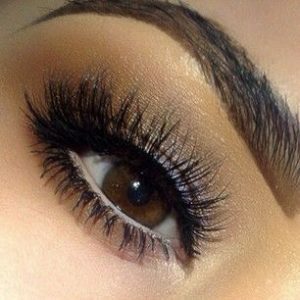 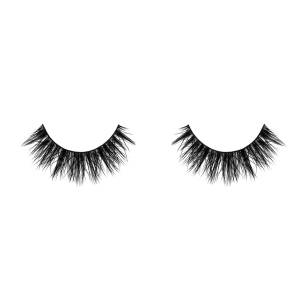 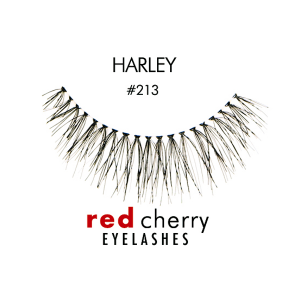 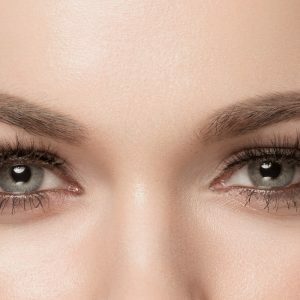 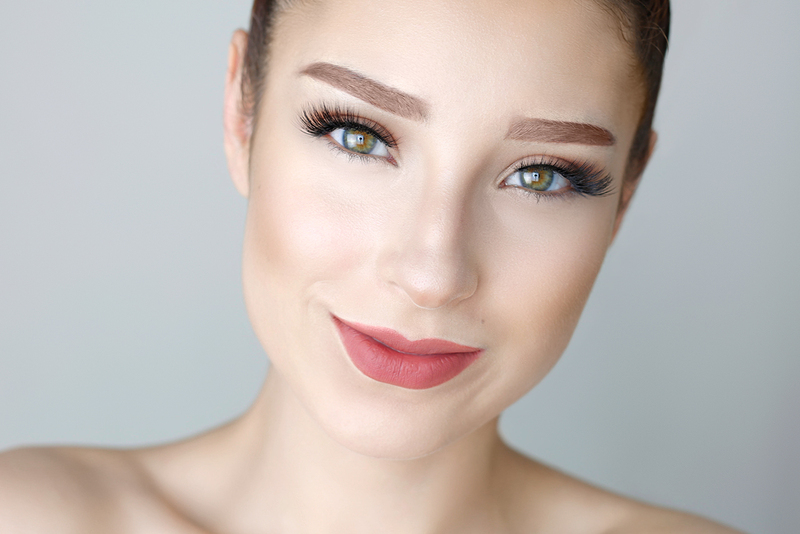 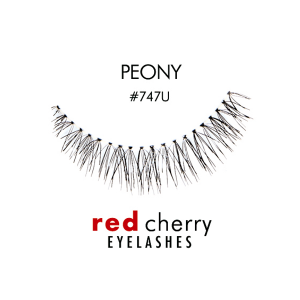 Steal the show with this absolutely irresistible pair of mink lashes.